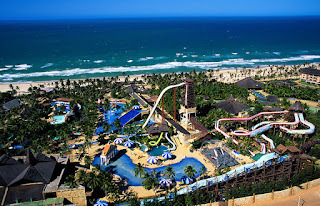 This is the third and last post about the 2014 World Cup, with information about host cities like Rio de Janeiro, Recife, Fortaleza and Cuiabá. 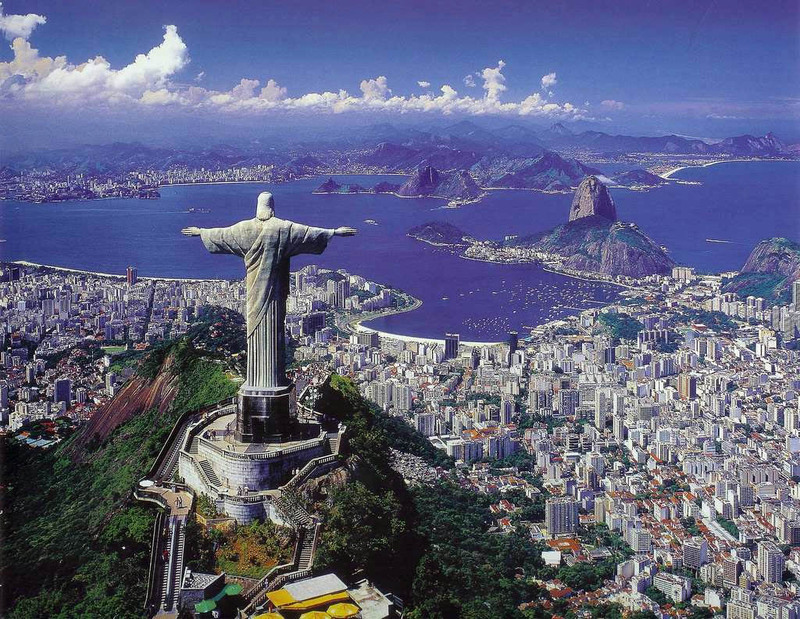 Rio de Janeiro is located on Guanabara Bay and surrounded by hills, which makes this city so beautiful and unique. The legendary Maracanã stadium hosted the 1950 World Cup final. 200.000 people watched that game, the highest attendance in a soccer match ever recorded. The stadium was completely renovated so it could host another World Cup final. It's located near city center and you can get there by subway. Rio has a very busy life, with lots of things to do. Copacabana and Ipanema (most famous beaches in Rio) are always full of people practicing sports or just chilling in the water. At night time there are several districts ideal for going out to have some beers such as Lapa (most bohemian in the city), Gávea, Copacabana and Ipanema. Rio is also a very old city and has lots of important monuments to see in city center. 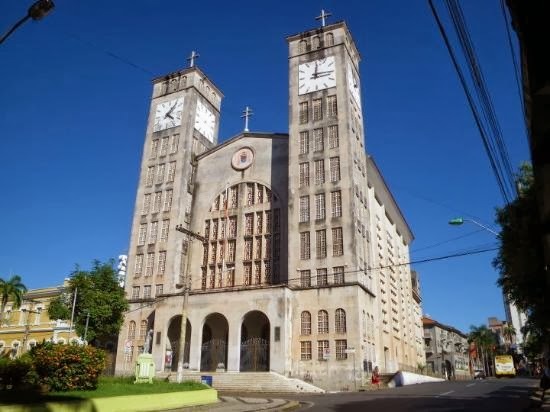 Recife is really old city and important since Brazil's colonization. It has a nice historic center and a busy nightlife. Pernambuco Arena, located in the city of São Lourenço da Mata, metropolitan area of Recife, with access by bus or tram. So it's better get early to the stadium. 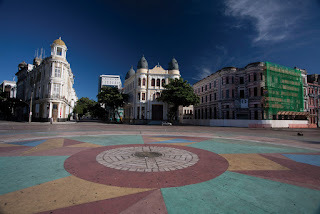 Recife has a very rich historic center. The Capibaribe river has a lot of ramifications which demanded the construction of several bridges. So, because of that, Recife is also known as 'Brazilian Venice'. Boa Viagem is a very nice beach, worth visiting. But pay attention to the shark signs all over the beach. Sometimes it can be dangerous to get in the water. 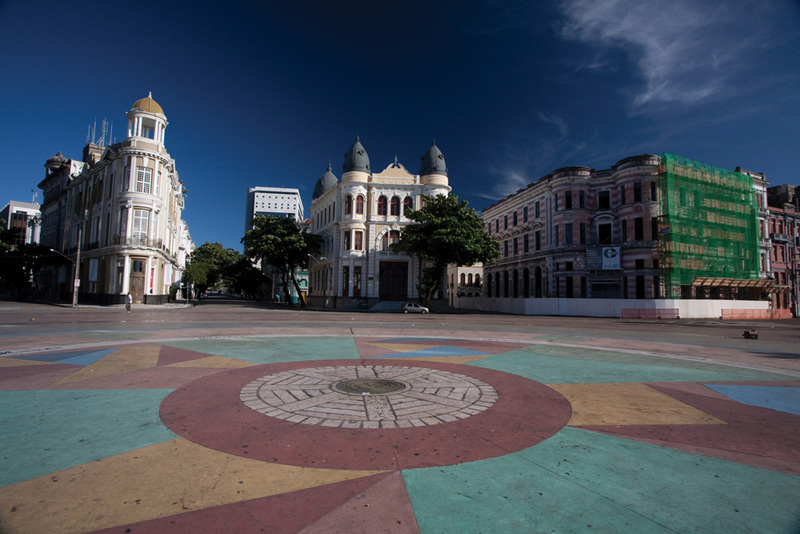 Another places worth visiting are the bohemian district of Recife Antigo and Rua da Moeda. Olinda is also a nice city to visit, really near to Recife. Fortaleza is a seaside city and one of the host cities closest to the Ecuador. So the visitors can enjoy the hot weather and the beaches even in winter. 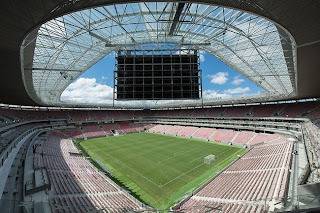 Castelão Stadium attends 64 thousand people and it's close to the city airport. Don't miss the chance to visit the beaches in Fortaleza and, if possible, sail as well. Beach Park, biggest water park in Brazil, it's a must go attraction. There you can find the world's highest water slide with 41 meters of free fall (can you handle it?). Benfica district is a good choice to go out at night for some drinks. 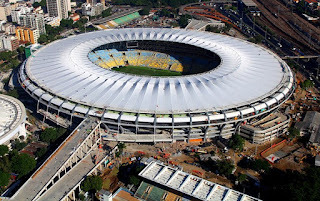 The last white elephant of World Cup is in the city of Cuiabá, located in the Midwest region of the country and one of highest temperatures of all host cities, thermal sensation can get way above 40 degrees Celsius. Since it's too hot during the day, year round, people usually choose to go out at night to have fun. 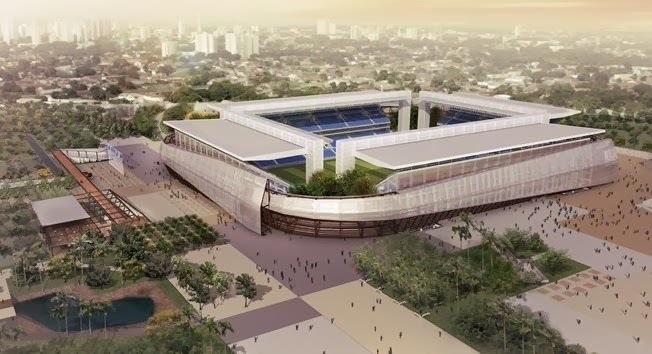 Arena Pantanal was build where used to be the old stadium, “Verdão”, and it's located near city center, so there are lots of bars and restaurants near by. Fun in Cuiabá begins after sunset. Popular district is the meeting point. There you can find bars with big porches and tables facing the streets. You can also find pubs, breweries, all kinds of bars and restaurants. Doesn't matter if you are in a mood for italian, japanese, mexican food, fish, pizza, local food or burguers, that's the place to go. Theses places open everyday but bolo de arroz (typical local food) is only sold at night or early morning in some places. Cuiabá is also the gateway to Pantanal and Chapada dos Guimarães, really beautiful places worth visiting.